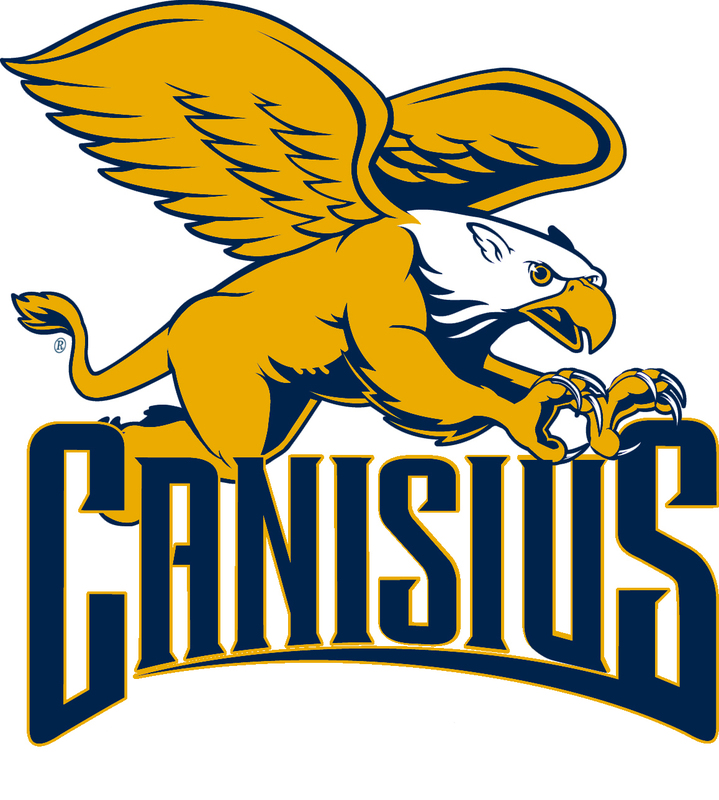 The Canisius Women's lacrosse is offering their first ever fall prospect day. Our prospect day will feature individualized skill instruction, small concepts, team concepts, and live play. Learning from our Division I coaching staff, our mission is to provide high quality learning and instruction through individualized feedback and college level drills. 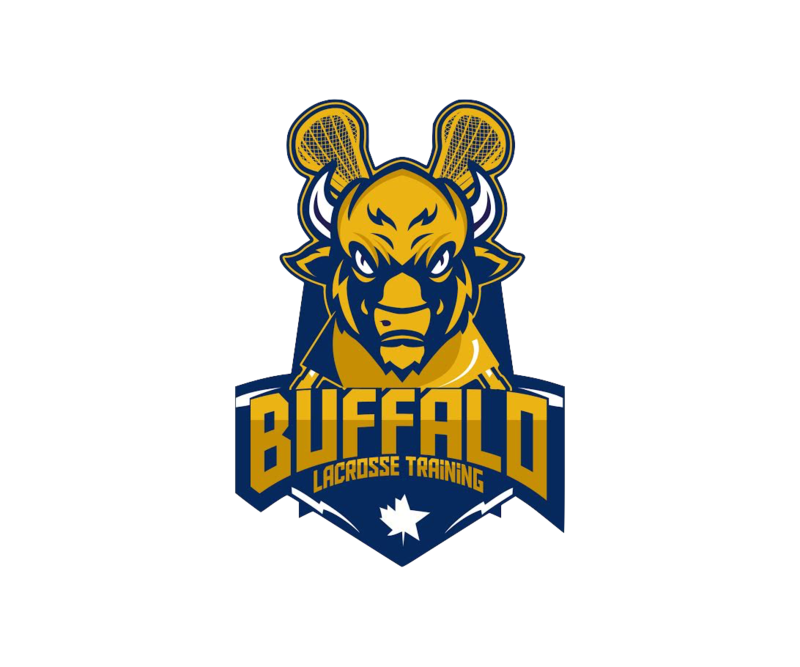 Check out this Lacrosse camp 'Golden Griffin WLax Fall Lacrosse Prospect Camp' with Buffalo Lacrosse Training LLC!